Hello Villagers, this is a great time of year to experiment with hardy winter vegetables such as root vegetables, tubers, squash, and greens. Root vegetables include beets, carrots, parsnips, and tubers like potatoes and sweet potatoes. These grow underground and the root or tuberous parts of the plant will store the nutrients needed to ensure growth of the plant parts growing above. Because of this, they are packed with nutrients for us to grow and stay healthy as well. 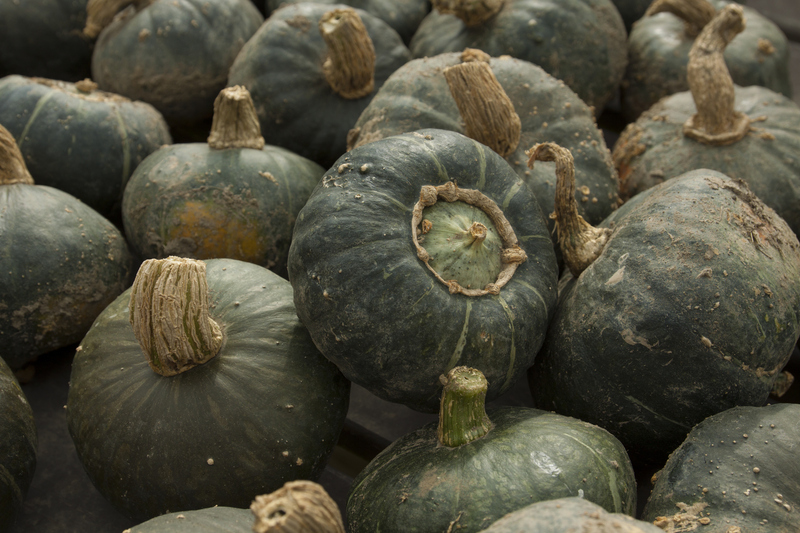 Common winter squash include acorn and butternut. These have a hard outer shell, dense flesh, and are a fantastic source of fiber. The easiest way to cook squash is to cut them in half, scoop out the seeds, and roast them. Once roasted, the flesh is easy to remove. Greens, such as kale and swiss chard are chock-full of vitamins and minerals. If you are new to this squash, you are not alone. The flesh of this vegetable is orange and sweet. The seeds are similar to pumpkin seeds and can be roasted. Buttercup squash is a good source of vitamins A and C.
Sweet potatoes are a rich source of fiber and betacarotene, which gets converted to vitamin A in the body. 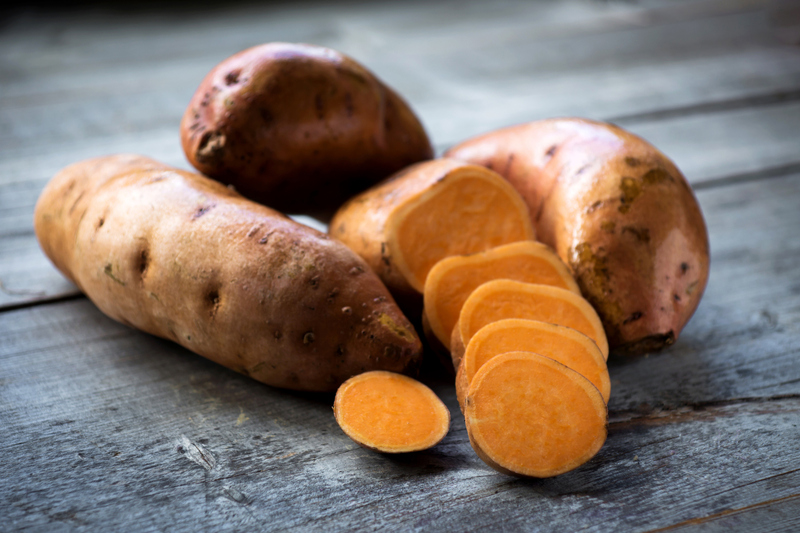 The betacarotene also gives sweet potato their characteristic orange color. They are fantastic either boiled, steamed, or roasted. 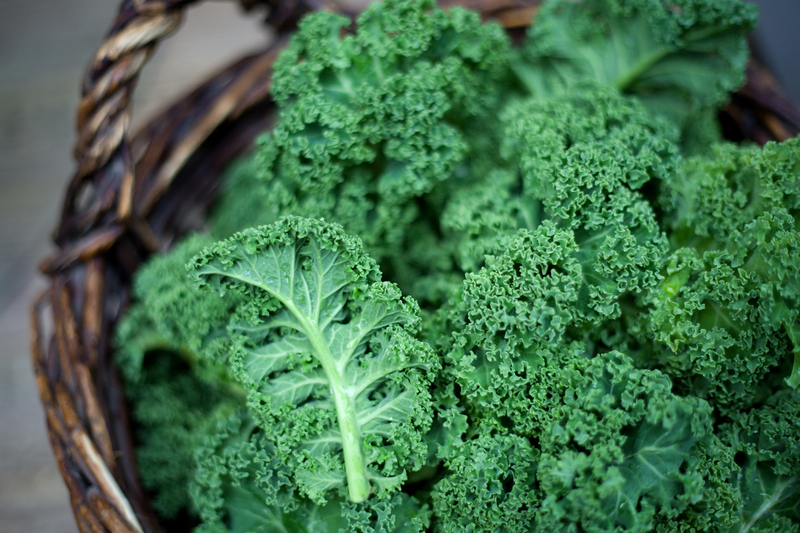 Kale seems to be one of those foods that is synonymous with health. Like Brussels Sprouts, they are a part of the cabbage family. 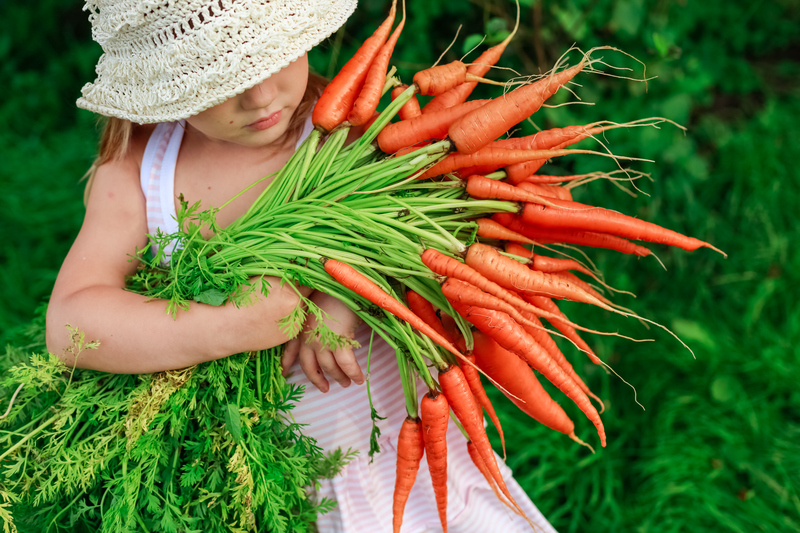 Kale is a good source of fiber, vitamin A and vitamin C.
A more popular vegetable among children, likely due to it's slight sweetness, carrots contain a large amount of betacarotene, which contributes to eye and skin health. They are also a good source of vitamins K and B6. These are one of my absolute favorite vegetables. They are fantastic when roasted or grilled. 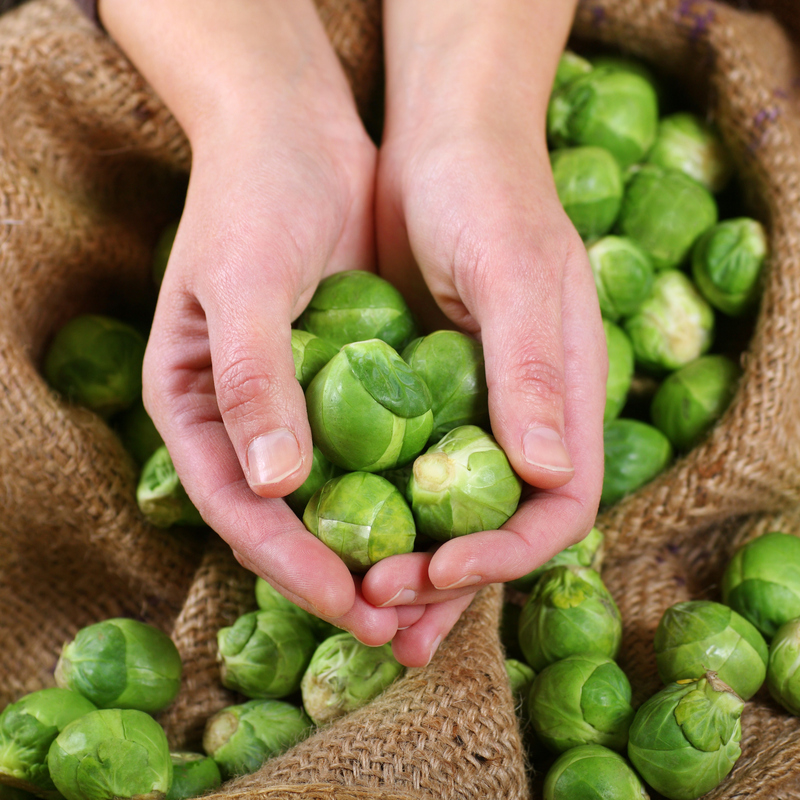 Brussels sprouts are a good source of fiber and folate. They are high in vitamin C and have a surprising amount of protein. For additional ideas regarding winter produce, check out the USDA Seasonal produce guide. Our Chicken Tortellini Soup includes chopped carrots and plenty of other vegetables to warm you on a cold night. Our Sausage and Winter Vegetables sheet pan dinner is loaded with my favorite winter vegetables and can be easily adjusted to your family favorites.